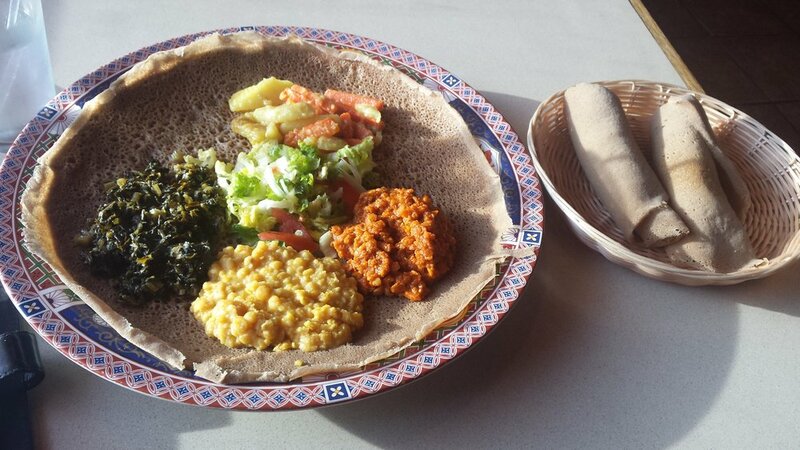 Habesha culture has blessed Colorado with some great tasting dishes over the past few decades or so. 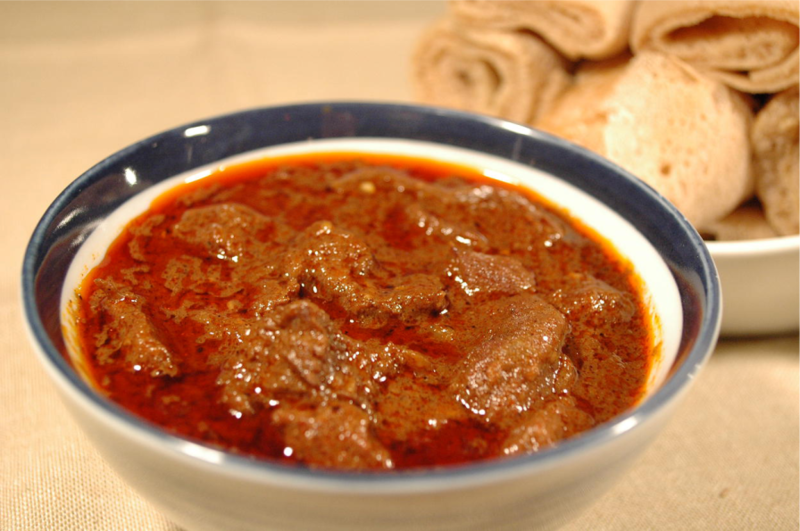 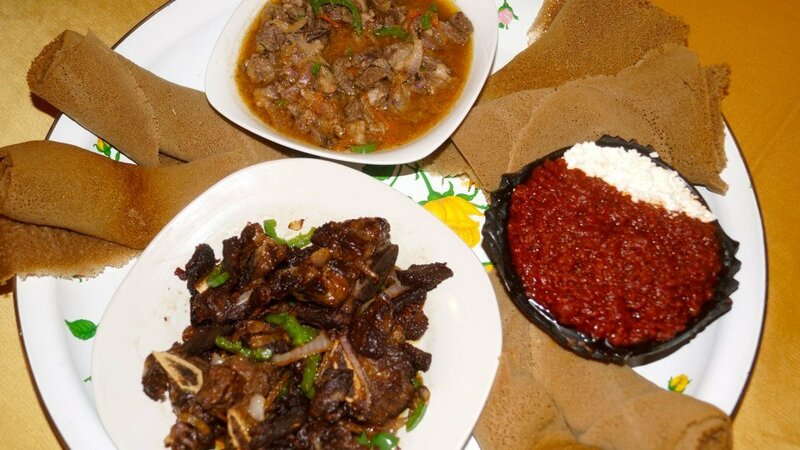 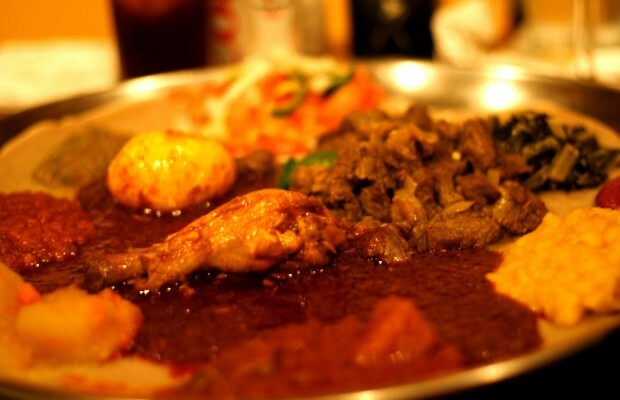 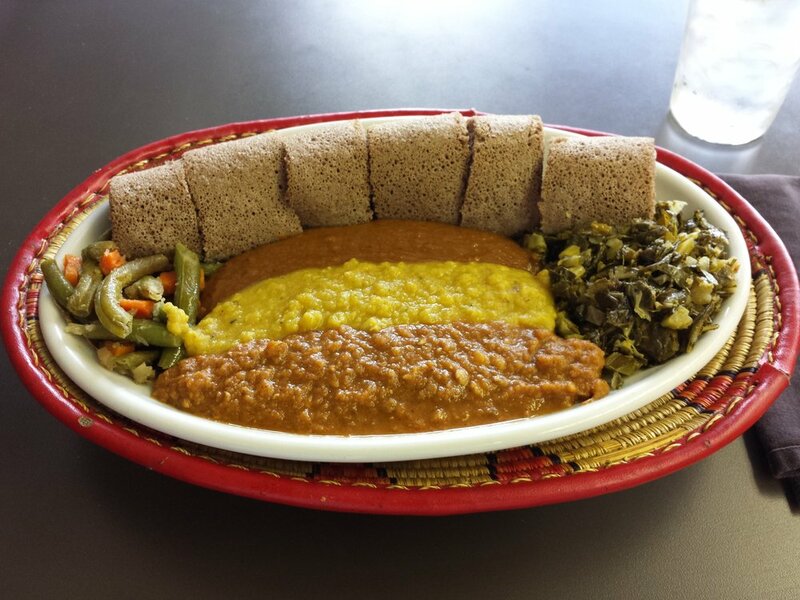 Traditional Ethiopian food has been gaining prominence around Colorado as the Ethiopian and Eritrean community continue to grow and flourish throughout the state. 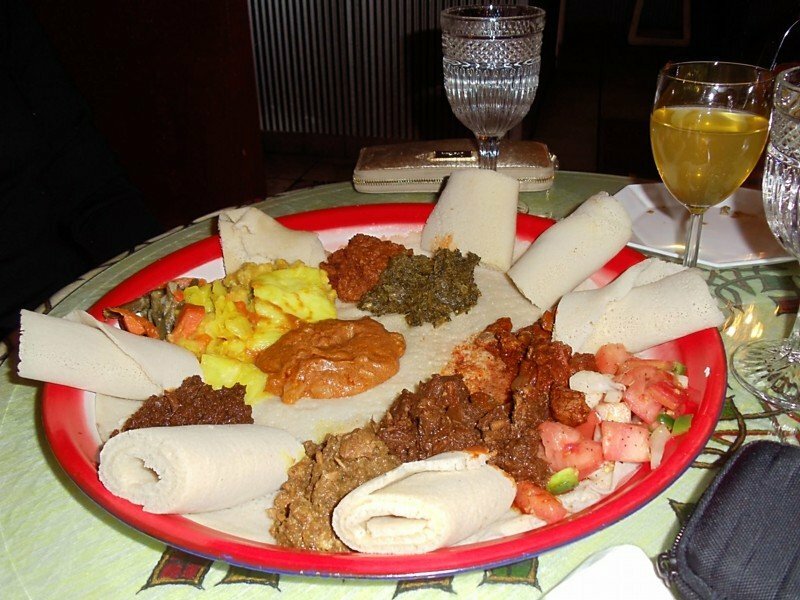 Academics and activists estimate the Denver-metro area’s Ethiopian and Eritrean population to sit at around 30,000 or more. 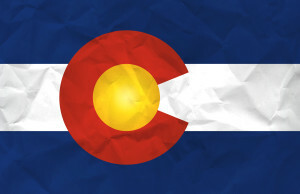 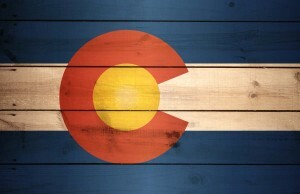 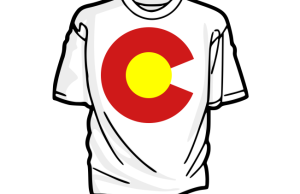 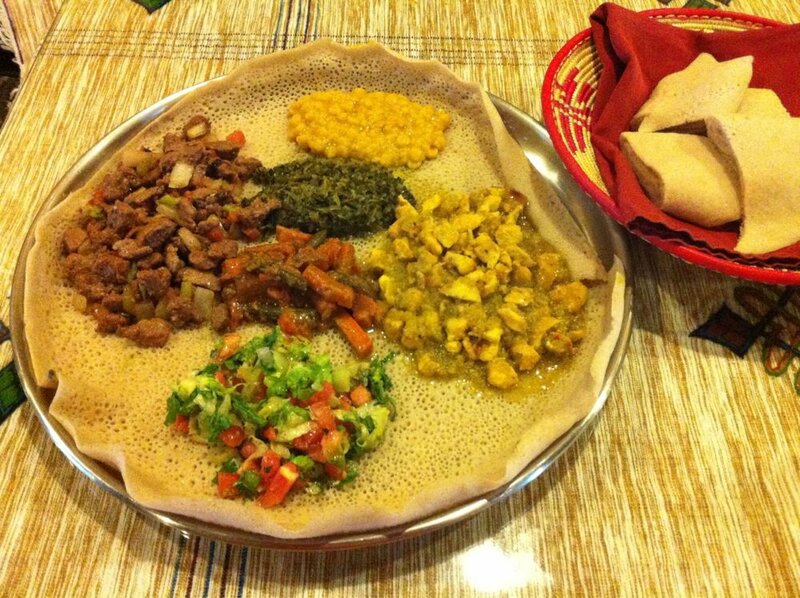 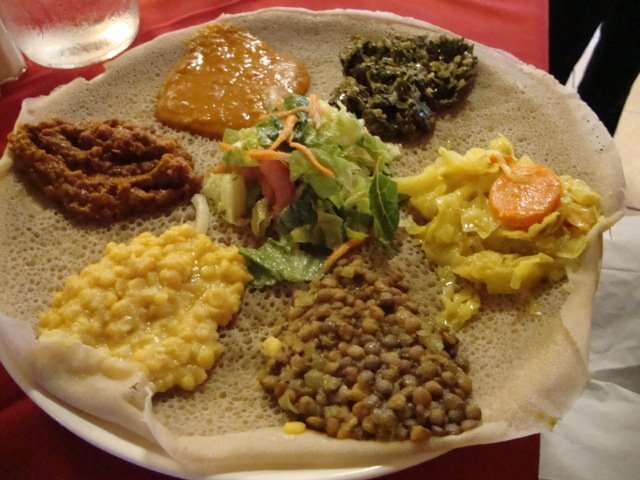 However, not only does Colorado’s growing number of Ethiopian restaurants serve the abundant Habesha community, but because of the cuisine’s inherent tendency towards vegetarian dishes, they have also become a frequent stop for Colorado’s vegetarian community. 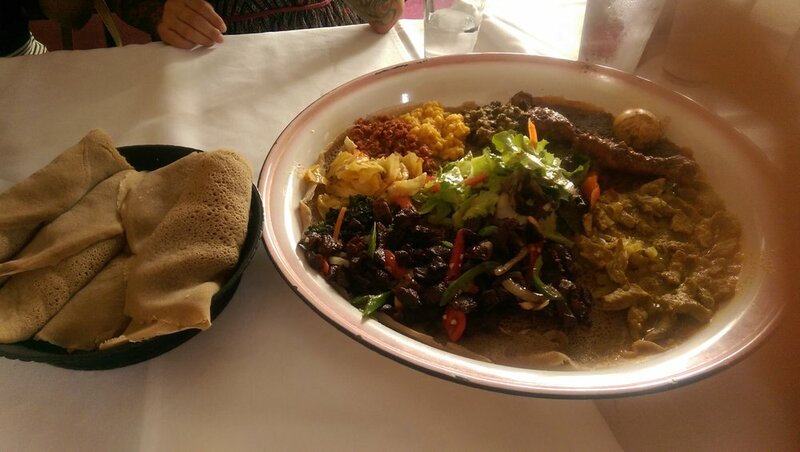 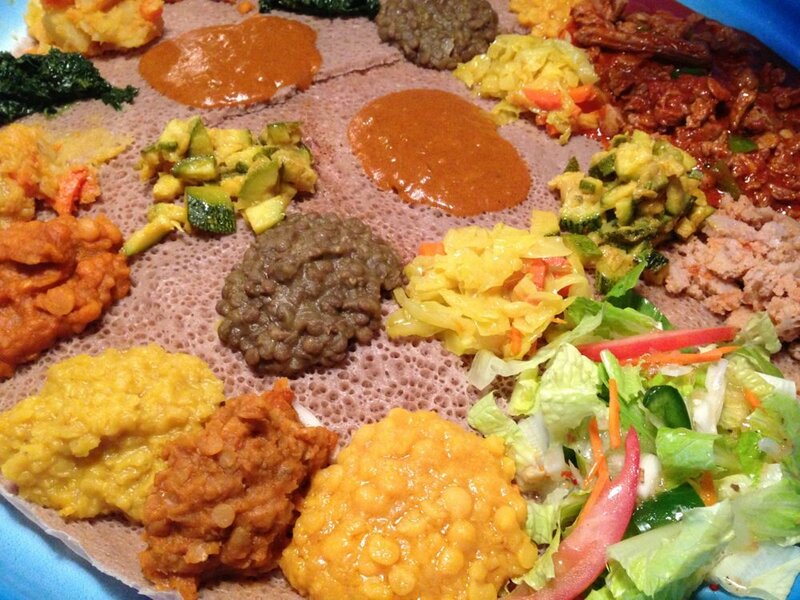 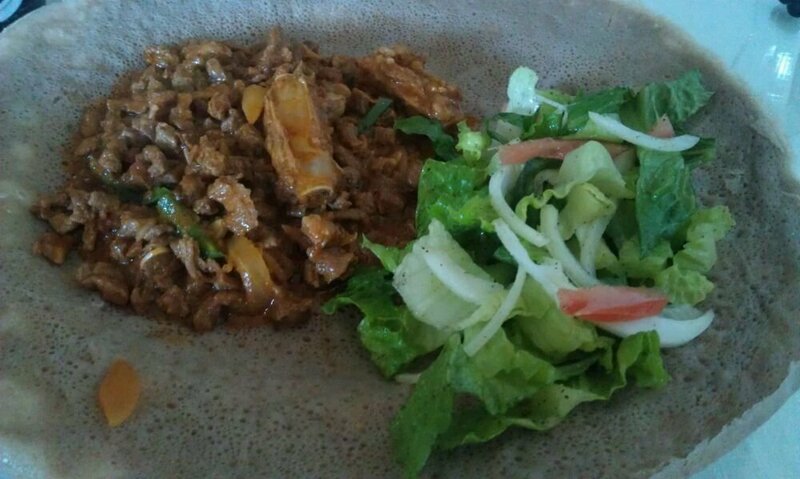 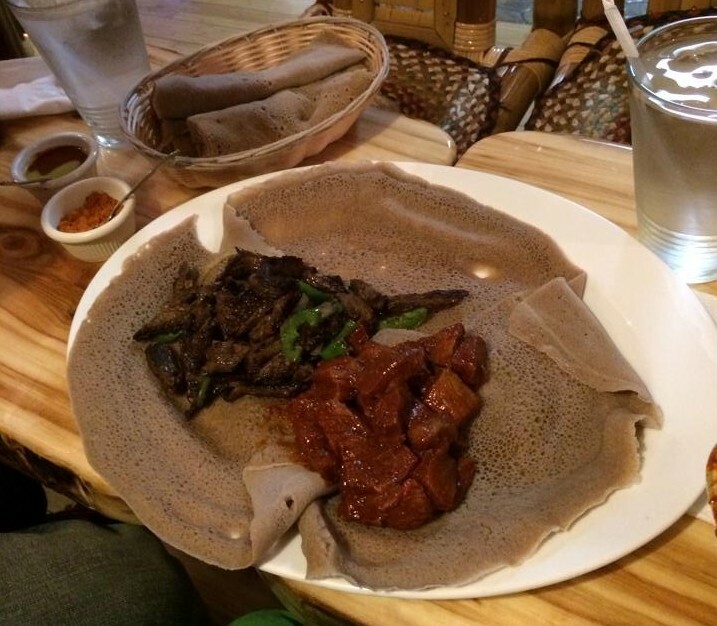 So in recognition of their contribution to Colorado’s cuisine scene, here are 15 Ethiopian restaurants in Colorado you need to try the next time you’re craving something delicious. 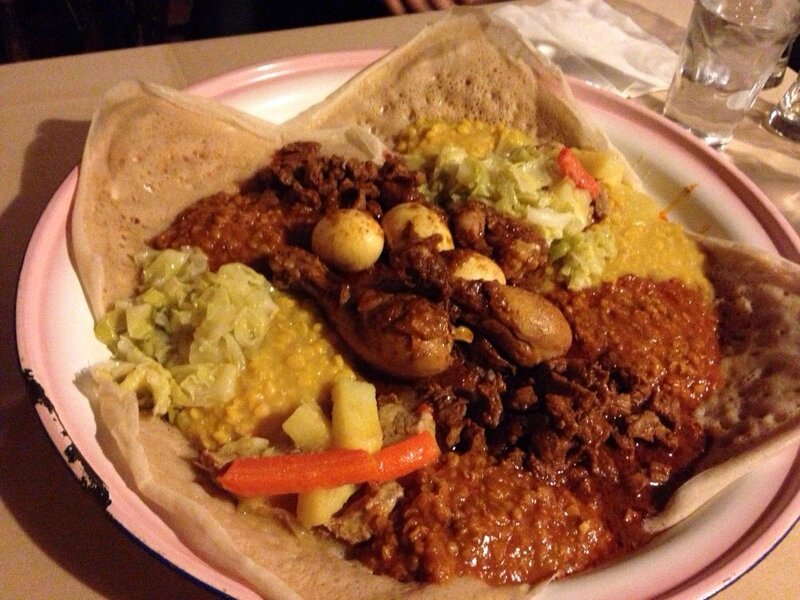 “Delicious. 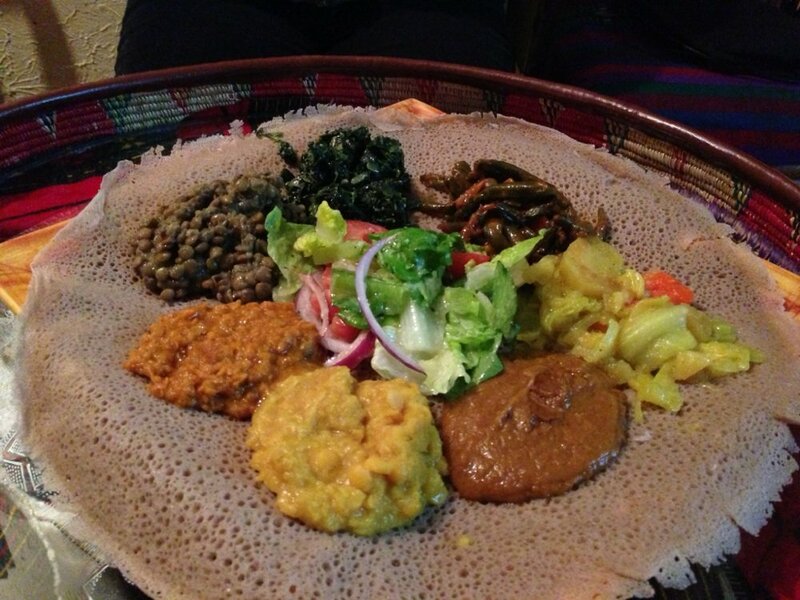 I got the meat sampler and my wife (vegetarian) got the veggie sampler. 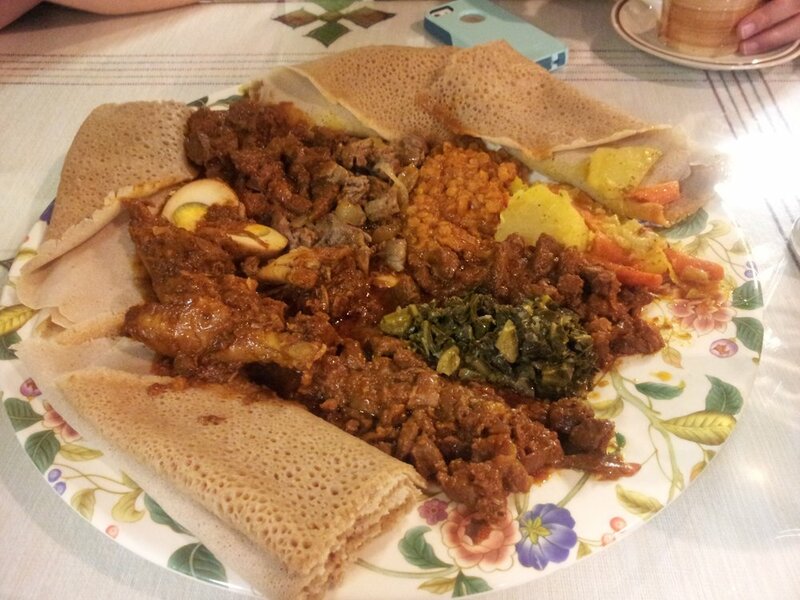 We were both stuffed and delighted by the end of our meal.” – Jason H.